Chemotherapy is a common form of treatment that involves use of anti-cancer drugs to destroy cancer cells. The treatment can be given orally, through a needle, direct introduction to the affected organ/tissue or as a cream. Chemotherapy is often given in courses or cycle with periods of rest in between, allowing cells to recover. Chemotherapy cycles can range from days, weeks, months or a longer-term basis and the treatment process should cause no discomfort. While chemotherapy drugs can have the potential to cause side effects such as those listed, most are often temporary and can be readily managed. Feelings of anxiety are common when experiencing side effects that can be caused by chemotherapy drugs, but if a patient experiences any of these side effects it has no bearing on measuring the effectiveness of their treatment. People will all react individually in relation to chemotherapy treatment and patients are encouraged to actively engage their doctor if they are feeling anxious or concerned in any way about their treatment journey. Epworth provides comprehensive cancer services across all four major hospitals. Treatment is aimed at restoring happiness, health and quality of life. 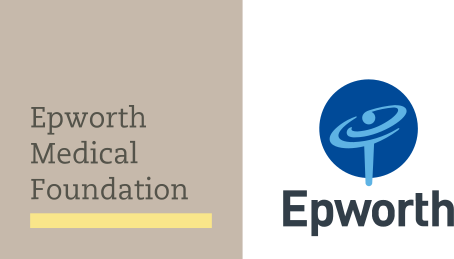 The wig salons at Epworth Freemasons, Epworth Eastern and Epworth Geelong are free services providing support and dignity to all Epworth cancer patients and education and support services are readily available to assist Epworth cancer patients on their treatment journey.